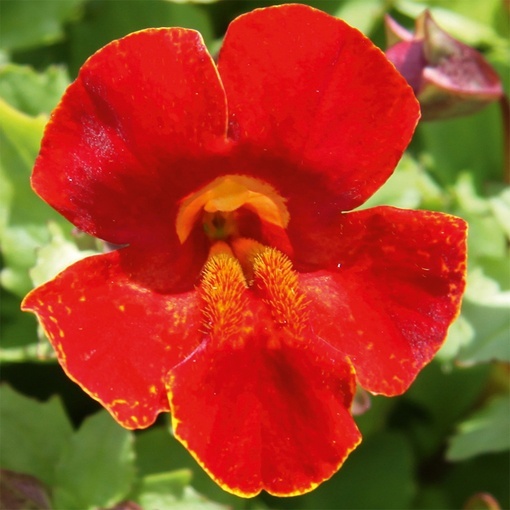 A new cross between Torenia and Mimulus that will produce gorgeous large red flowers with a thin yellow edge. 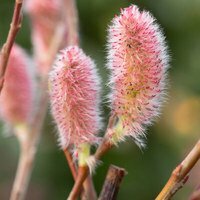 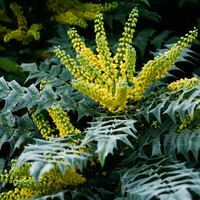 These strong plants are durable against windy weather and are heat tolerant. 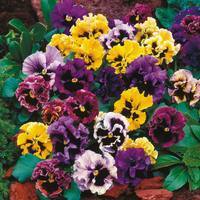 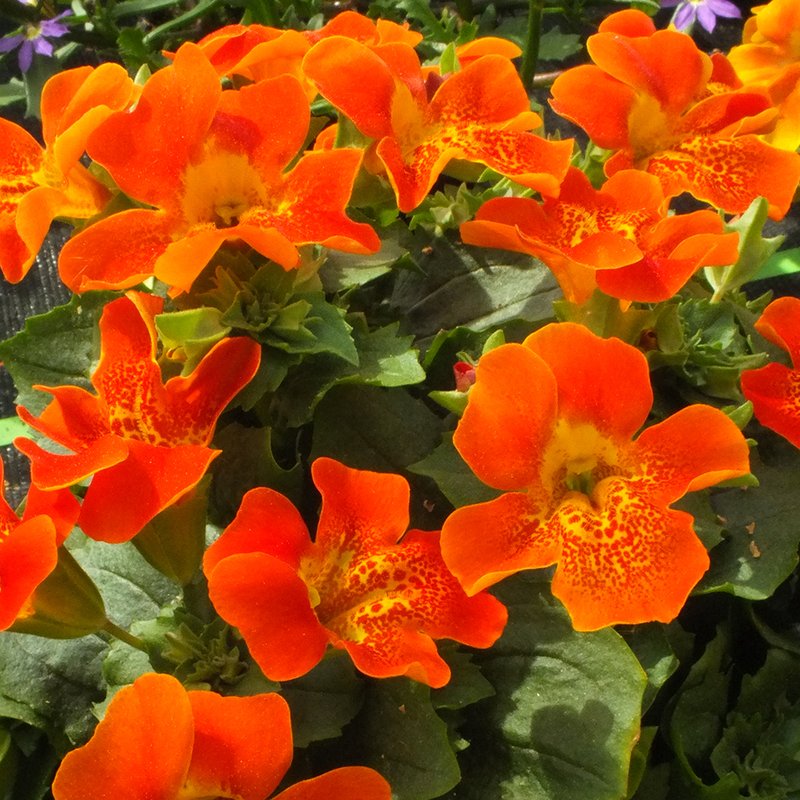 Ideal for hanging baskets, containers and patio pots, these stunning flowers will also attract butterflies and bees. UK-grown 3cm jumbo plug plants supplied.